You and your dog are welcome to join me on dog hikes and dog swims in local creeks and trails throughout the year! The dates and times are listed below. Once you register, the location of each will be provided. These are free events. Sun. June 24 @ 9:00 a.m. Sat. July 28 @ 9:00 a.m. Sat. June 30 @ 8:00 a.m.
​Sat. July 14 @ 8:00 a.m. Dogs need to be on leashes for hikes according to the law, but you are free to do as you wish. 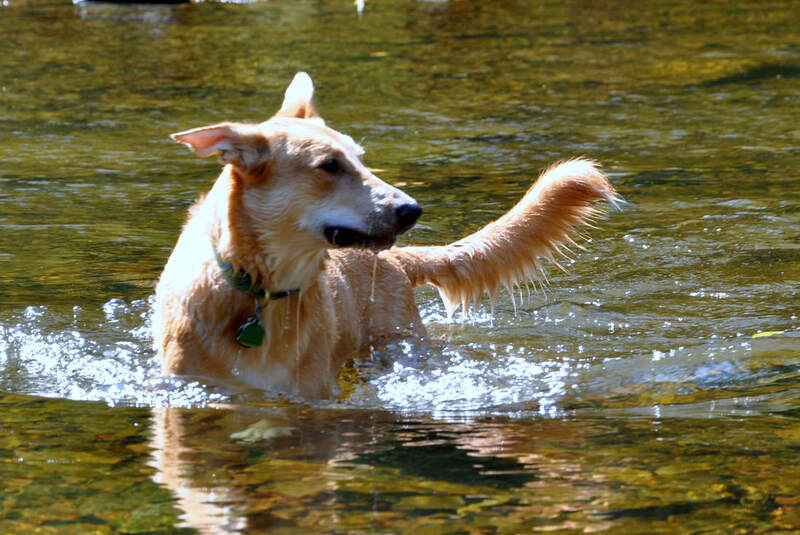 Swims are located where dogs can stand in the water and can also fully swim. Hikes are limited to one hour, and are on easy to moderate trails. Swim sessions are limited to one hour. One dog per one handler. Come prepared with the supplies you feel are necessary for YOUR dog. Bring water and clean up supplies for your dog for both swims and hikes. Please have sweaters and coats on very cold days for smaller, light bodied breeds, toy breeds, and breeds that naturally have very short or thin hair coats. Female dogs WHILE IN HEAT cannot participate. 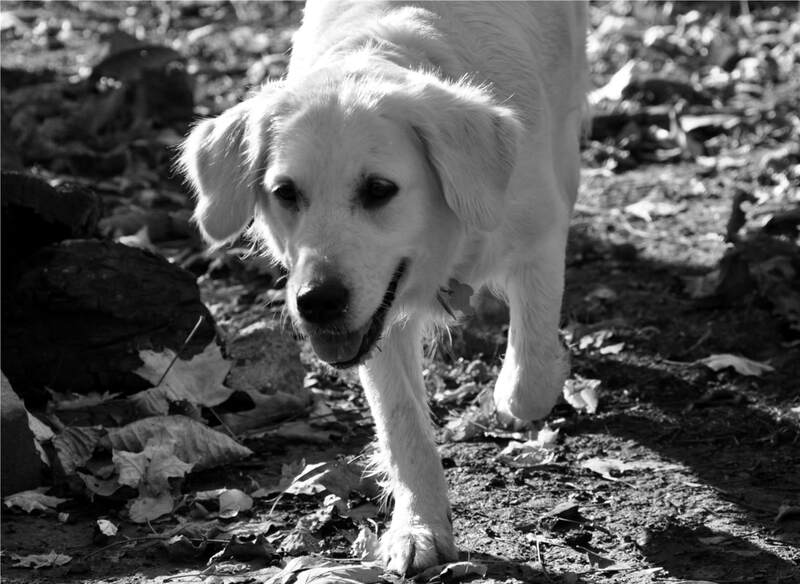 Proof of dogs’ health and vaccinations are NOT required, so walk at your dog’s own risk. If your dog is lethargic, has diarrhea, vomiting, is coughing, they should not participate. Any liability, damage or claim arising from attacks, bites or other acts by a dog owner’s dog or any other animal against any person, animal or property is solely the responsibility of the dog owner. I have the right to ask any dog owner to cease participation if I feel you are not in control of your dog or if there is a risk to another dog or human companion. Please keep in mind that these events are social for me as well, and not an official training session.